The Stafford Gatehouse and The Shaw Theatre, London. My passion is performing, particularly in musical theatre. However, this passion has also lead me to modeling and commercial work. I love to sing in a range of styles including pop, country, musical theatre and classical. My most recent role was staring in a new musical as one of the lead singers, it was set in the 50's and 60's. My character was a comedy role with a cockney accent. We performed in venues all over the UK including the Shaw Theatre in London. I have recently largely increased my repertoire of current songs as well as including popular many hits from different eras. I perform these songs in various venues and at functions in my local area. 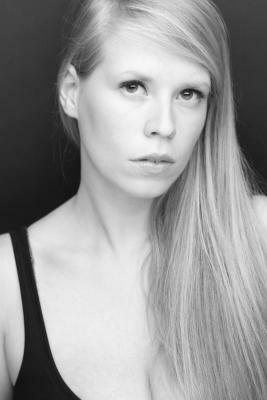 I have a lot of acting and modelling experience and have worked as a model and actress for large companies such as Lloyds TSB, RAC and TStylesU. I feel that I am professional, hard-working and able to work well alongside others. Performing is my passion whether I am performing in a small local venue or on stage in a theatre I am in my element.